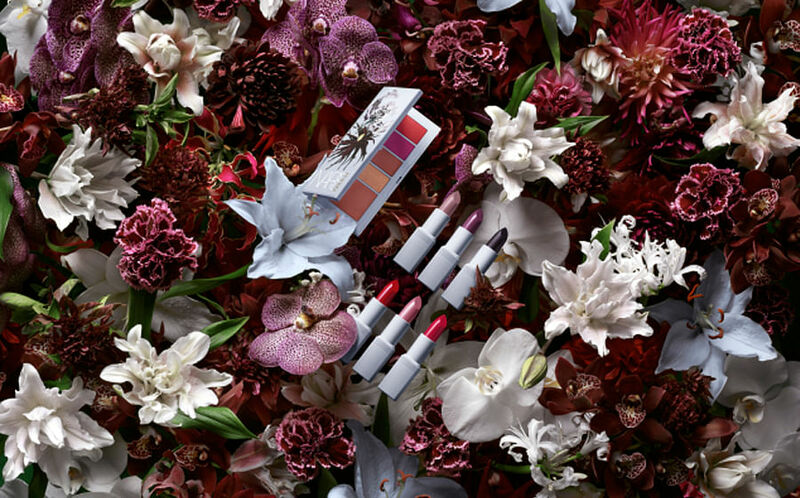 Dubbed "Erdem X NARS Strange Flowers," the collection draws on the fashion designer's well-known penchant for English garden florals and feminine hues. Glimpses of the series have been offered up by both brands on Instagram, with Nars revealing a palette of fiery pinks, reds and russet tones in floral embellished casing, and Erdem hinting at a lavender eye shadow and fuschia lipstick. 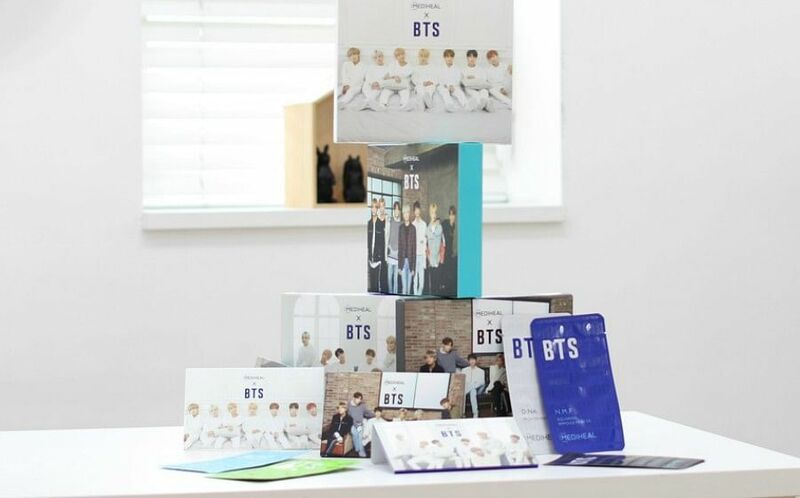 The 13-piece collection will also include blusher, eye and lip palettes, and blotting papers, and will launch in the UK on April 15, WWD reports. 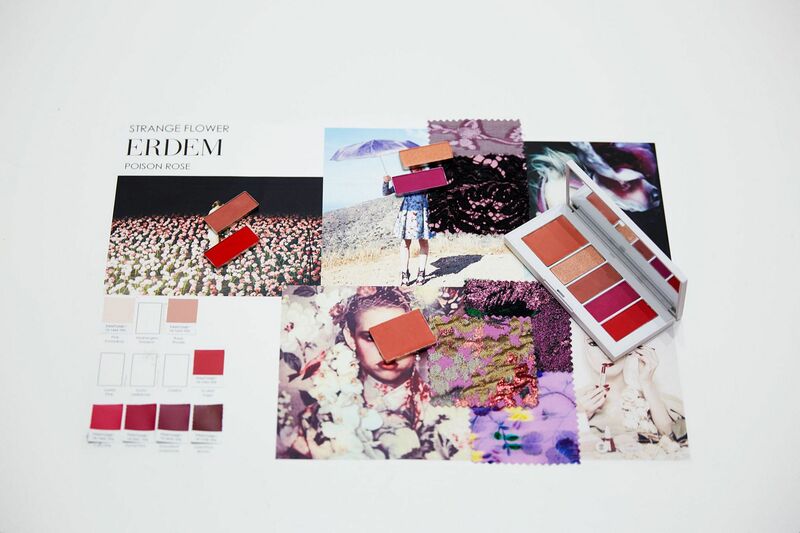 "It was really interesting to explore my aesthetic in collaboration with Nars and see how far we could push different elements through color and product," designer Erdem Moralioglu told WWD. "It was fascinating to develop new pigments and palettes as well as the cosmetics themselves." This is not the first time NARS has collaborated on a high fashion beauty collection -- last year saw the brand team up with UK designer Christopher Kane on a ‘Chrome' collection, comprising an eyeshadow palette' and holographic lipstick, to celebrate his label's Spring/Summer 2018 collection. The brand had previously worked with the designer on a Spring/Summer 2015 catwalk beauty collection called ‘Neoneutral'.